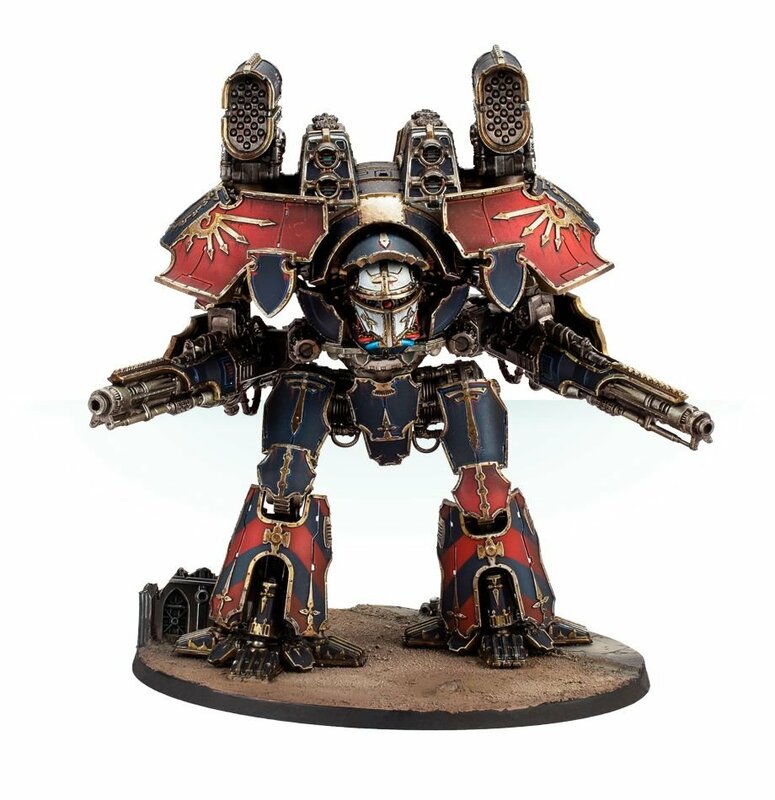 Home Warhammer 40k More Titans Joins The Fray! 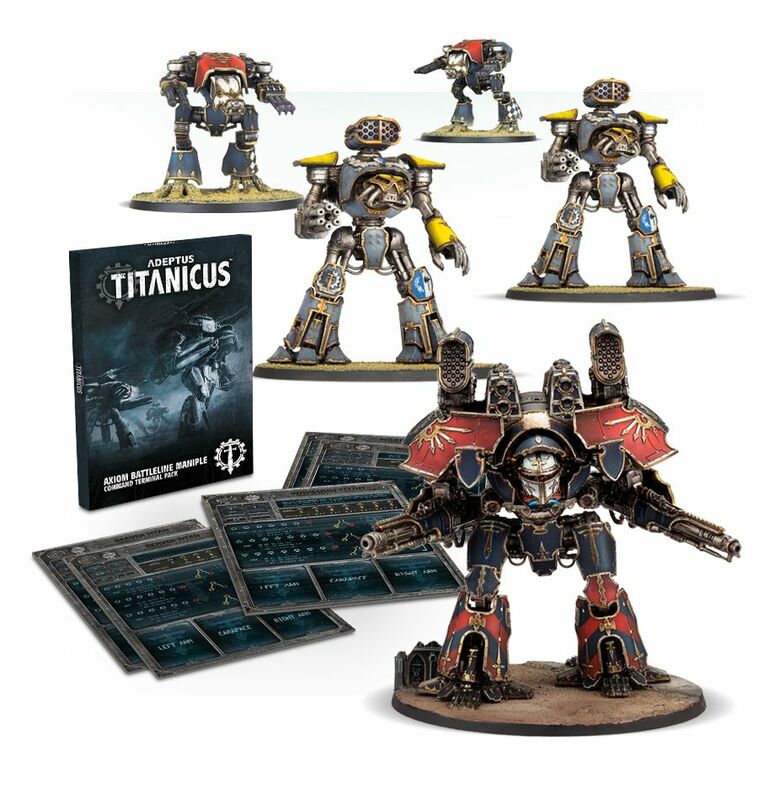 This week’s pre-release brings us another set of Adeptus Titanicus bundles. 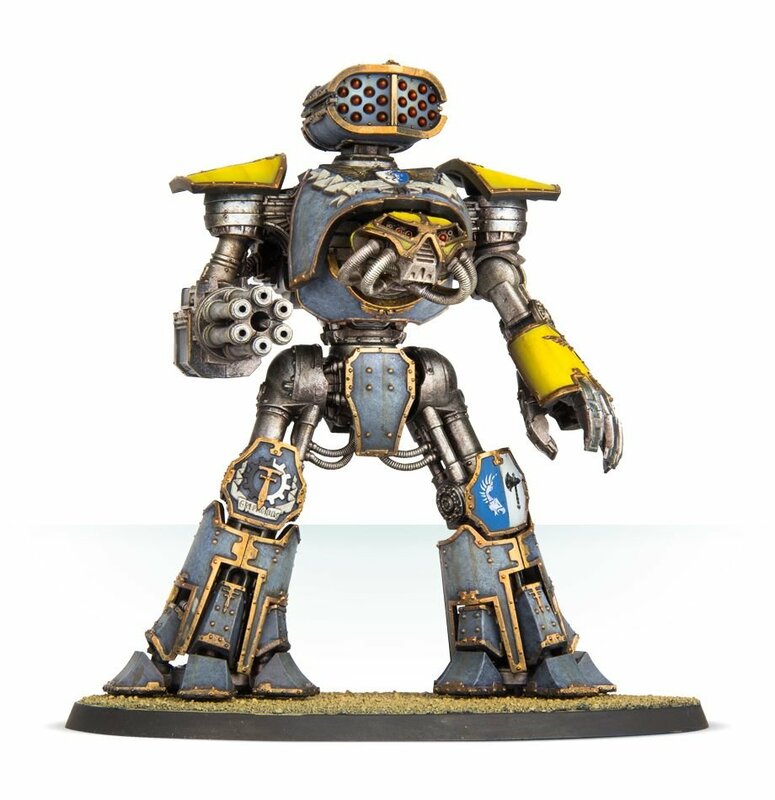 This crowd favorite is reloading its arsenals with more fire power and expanding its army with more gigantic robots! 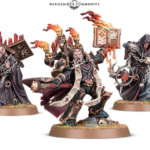 This time, more Warlords! 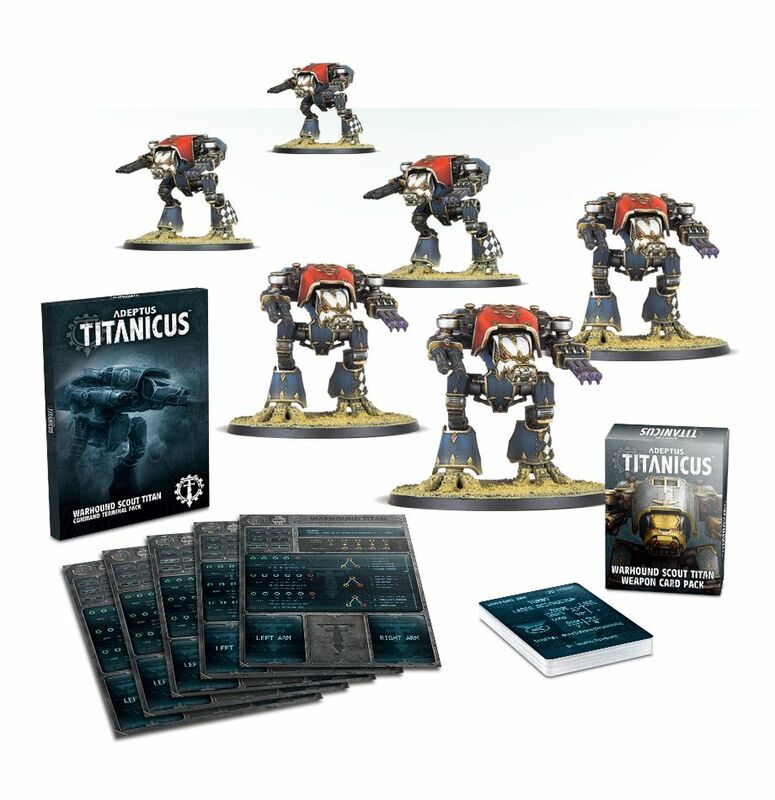 Here are the bundles available now for pre-order! 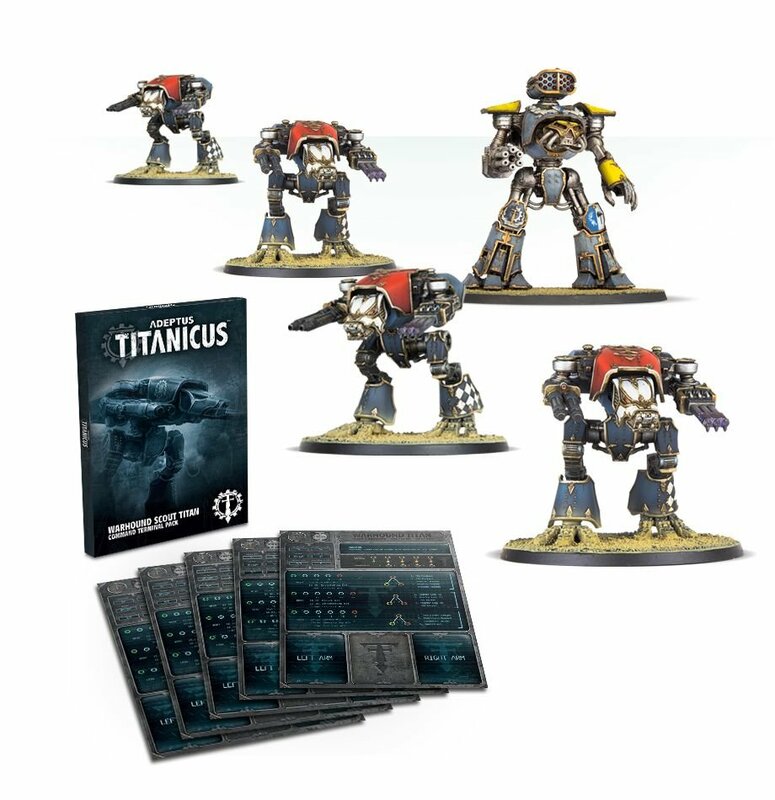 A Venator Light Maniple Command Terminal Pack, with terminals for 1 Reaver Titan Command Terminal and 4 Warhound Titan Command Terminals. 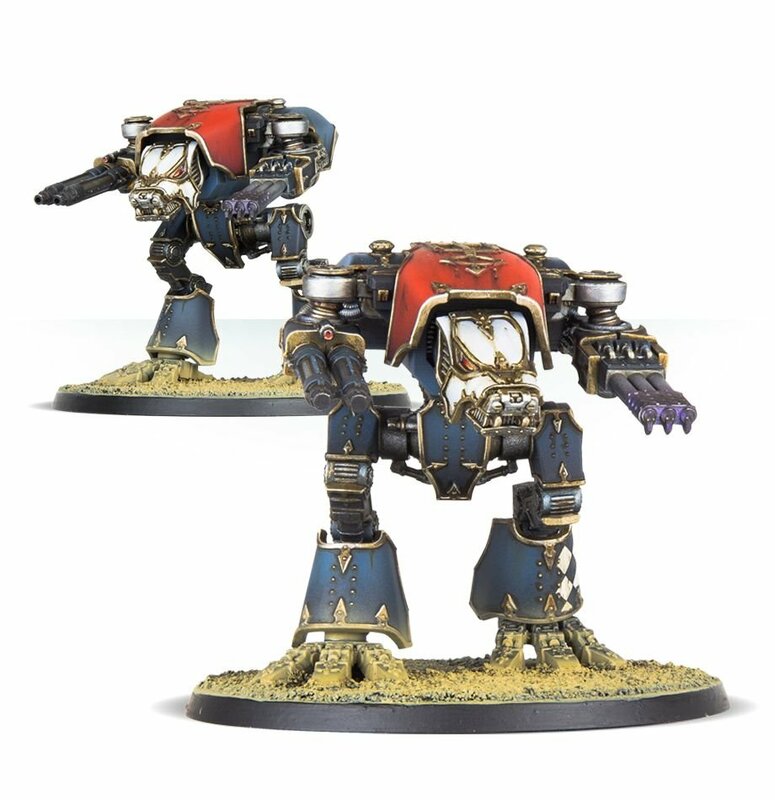 A set of 2 plastic Warhound Scout Titans, armed with a pair of plasma blastguns, turbo laser destructors, vulcan mega-bolters or inferno guns. 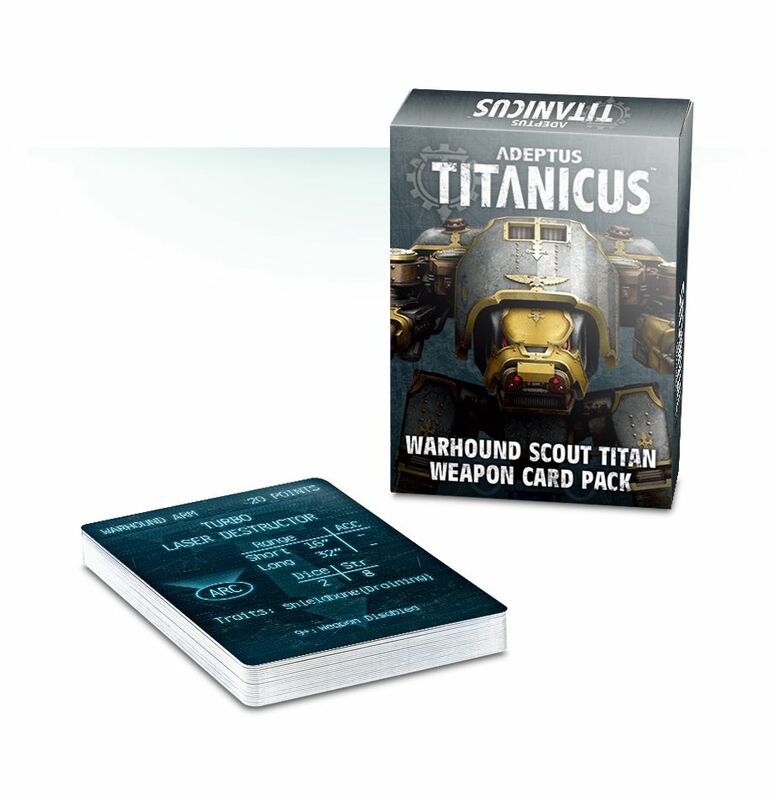 Warhound Scout Titan Weapon Card Pack, 26 cards representing different weapons for your Titans. A Venator Light Maniple Command Terminal Pack, containing 5 terminals for the Titans in the maniple. 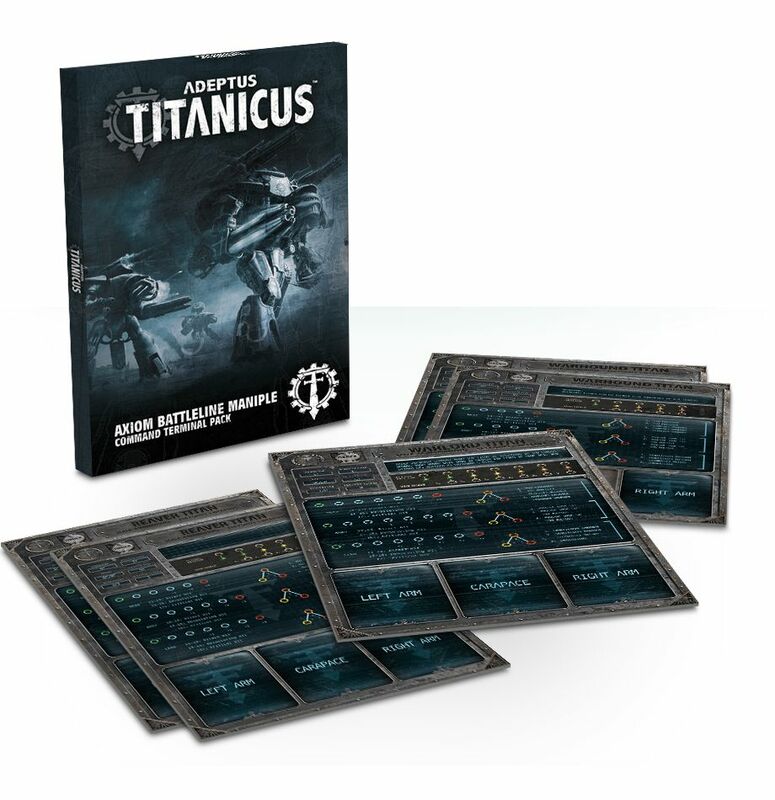 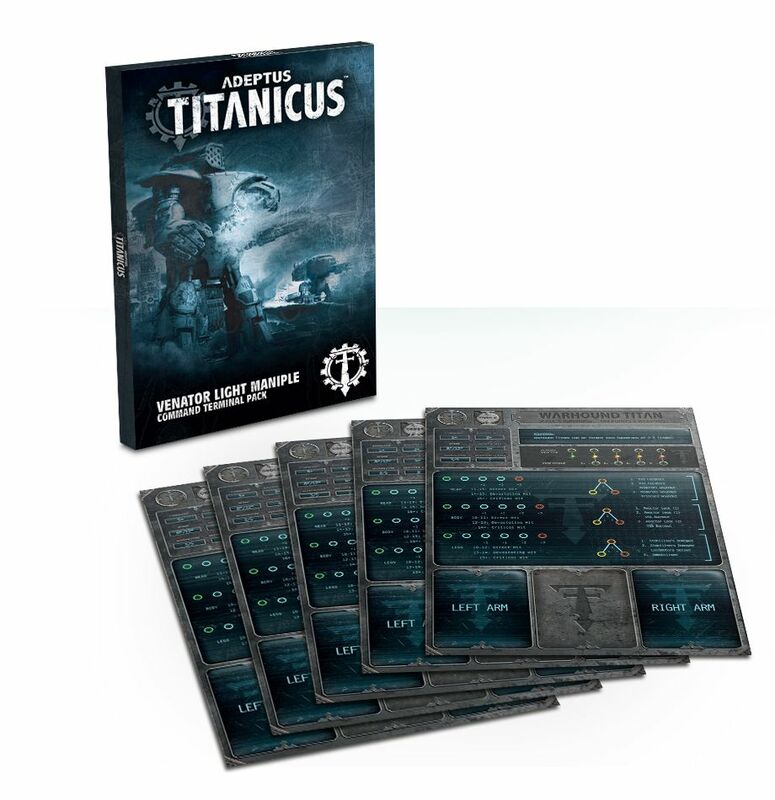 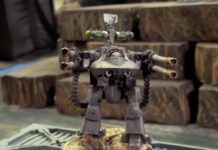 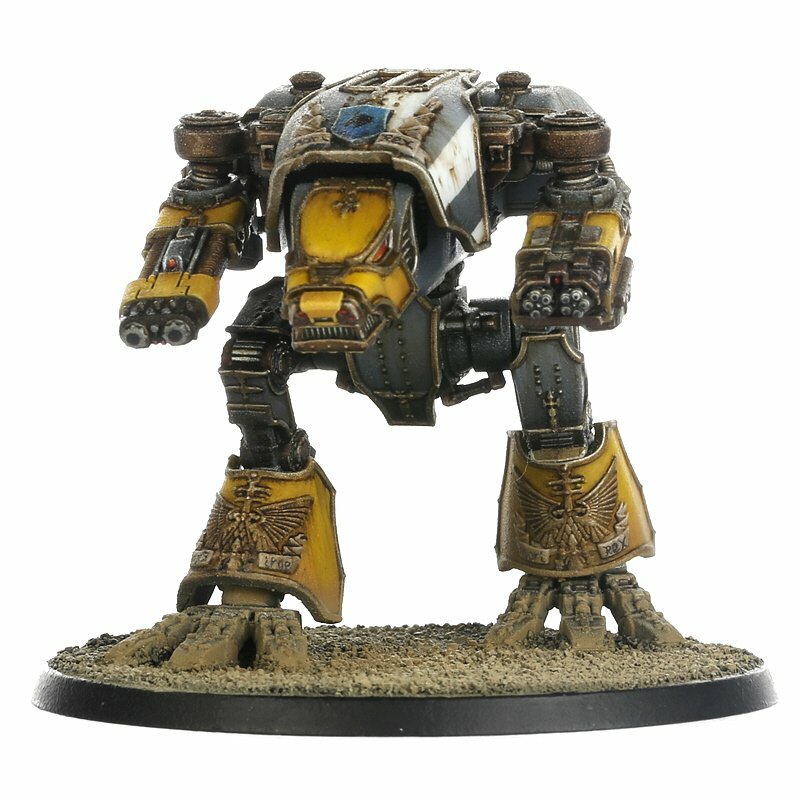 Whether you should get this or not is definitely out of the question if you’re looking to add more firepower, endurance, and better strategy into your Adeptus Titanicus army. 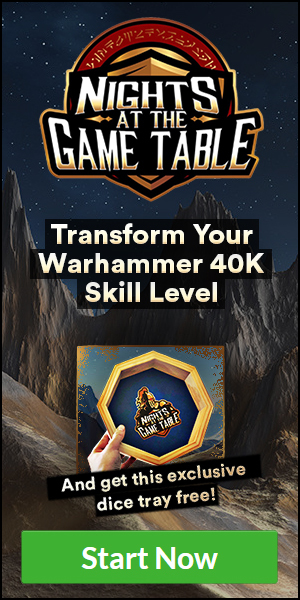 While you don’t necessarily need all these additional units in order to wreck havoc, they will, however, give you more flexibility and elements into your gameplay, giving you more ways to dominate the battlefield. 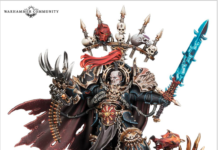 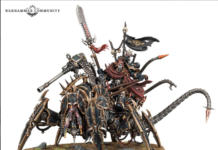 Previous articleWarhammer Legends Miniature October Pre-Release! 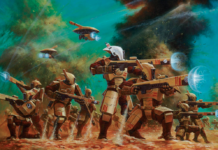 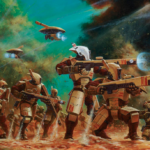 Next articleWarhammer Tactics- To Alpha Strike, or Counterstrike?